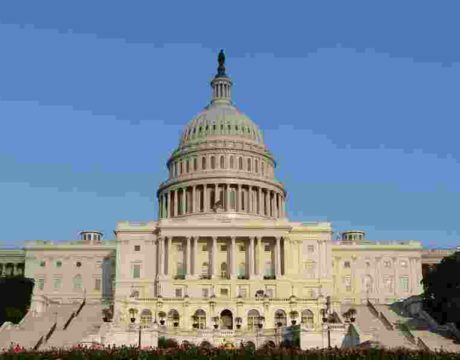 With a special caveat to discuss border security later, House Democrats open the new session of Congress today with the goal of ending the government shutdown and reinstating a 1.9 percent federal pay raise Trump rescinded late last year. 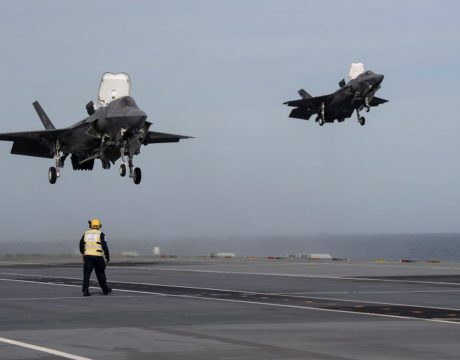 The F-35 Pax River Integrated Test Force has finished its flight trials aboard the HMS Queen Elizabeth. Two F-35B jets, four test pilots, and nearly 200 personnel joined the carrier in late September. 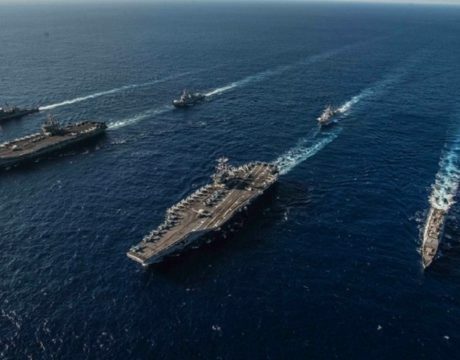 A panel of security and budget experts believe the US Navy could be forced to make hard choices when it comes to finding the money to replace its aging ballistic missile submarines or reach its goal of having a fleet of 355 warships. The threat of small unmanned aerial systems overseas – especially in Iraq and Syria – has been a key focus of top leaders from across the Department of Defense. 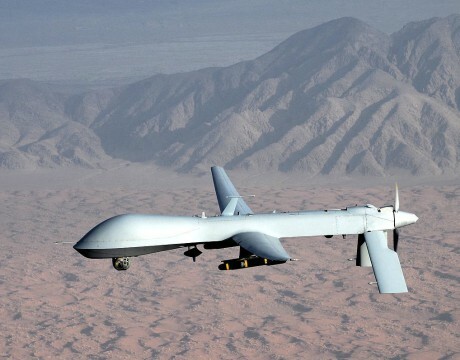 The problem has become so acute that top officials in the region have made counter-drones the top force protection priority. 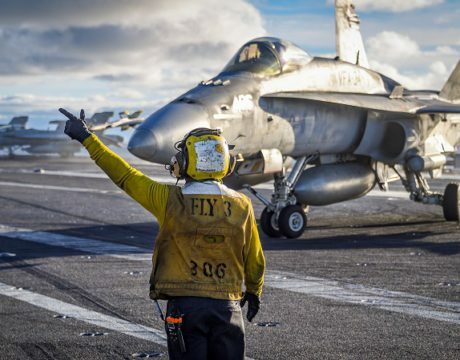 Just one-third of the US Navy’s F/A-18 Super Hornets were fully mission-capable and ready to “fight tonight” as of October, the head of Naval Air Forces told Congress. “The demand for naval aviation forces greatly exceeds our ability to supply those forces,” VADM Troy Shoemaker said. 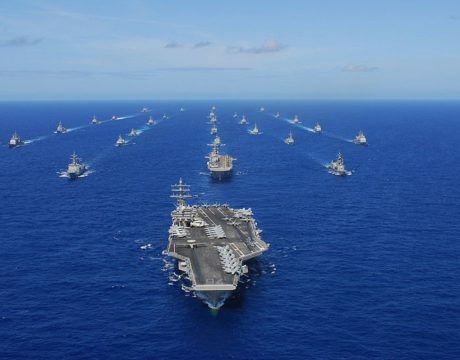 The Government Accountability Office is urging the US Navy to revise its ship delivery policy to keep defective and incomplete ships from entering the service branch’s operational fleet. Shipbuilders often deliver ships to the Navy with multiple defects. 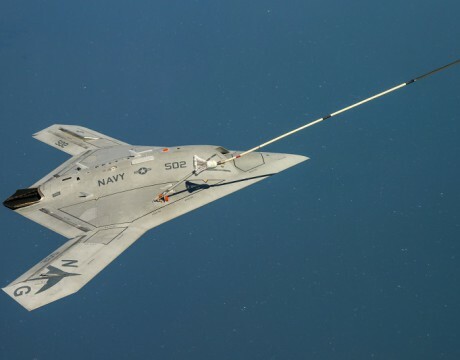 The Navy’s Office of Unmanned Warfare Systems has been eliminated, and its functions are being distributed to other offices. OPNAV N99 was set up less than two years ago to oversee the warfare development of UAVs by then-NavSec Ray Mabus. 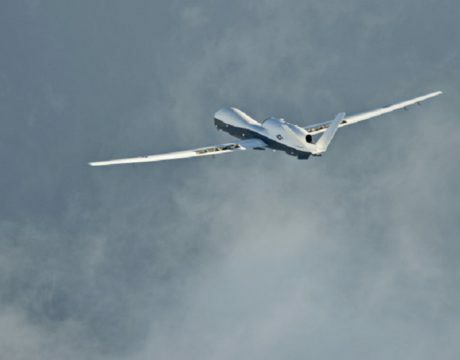 The US and the West are not alone when it comes to fielding advanced unmanned aerial vehicles. Its likely in 2017 western militaries will invest in complex UAVs; smaller countries will seek a basic level of drone capability. While the Air Force leads for now, the Navy’s UAS purchasing is growing the fastest in the forces. Could Coordinated Training Solve Drone-Pilot Shortage? 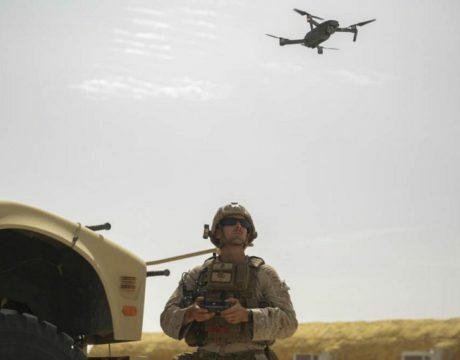 Should pilots of unmanned aerial systems across the military branches train together? 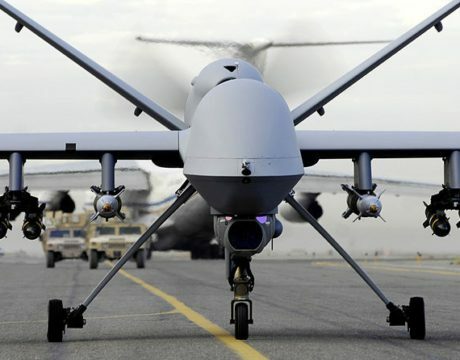 That is the question raised by Air Force officials as they struggle with a drone-pilot shortage.